X Dog Regular by Alpine Seeds is the off spring hybrid of two well-known parents. 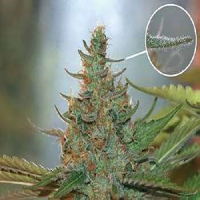 Suitable to treat a number of common conditions including Arthritis, MS, Parkinson’s Disease, Epilepsy and many more, these medicinal marijuana seeds offer a high THC content and have a flowering time of 8 to 10 weeks. Producing a very strong sativa high and a special aroma, these medicinal weed seeds are one of best known strains in America. 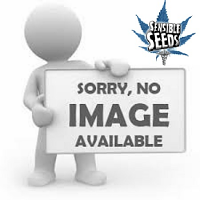 Looking to buy medicinal marijuana seeds online? Get in touch! Alpine Seeds’ X-Dog f1 hybrid produces two phenotypes both possessing great characteristics in terms of resin production, flavour and potency. 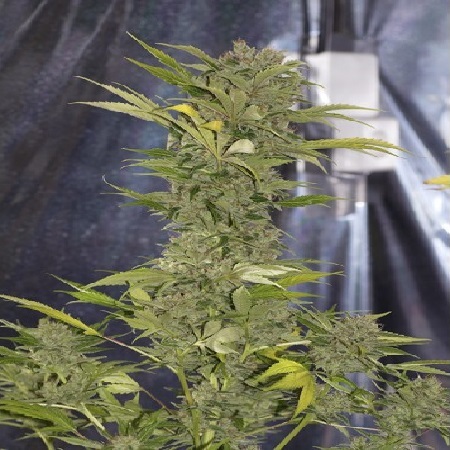 The sativa phenotype produces bushy fox tail-like buds, similar to Sour Diesel, whilst the indica phenotype produces more compact buds coated in resin glands. In regards to aroma and taste both parent strains have influenced their progeny. 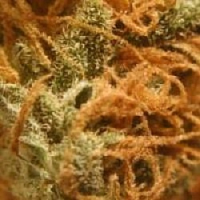 The aroma and flavour are best described as a mixture of fruits and spices with an overriding taste of cinnamon. This explosive mix is one of the best Dutch-American strains available, combining vigorous growths with a very special taste and aroma. X-Dog is also suitable for medical applications.